$5.4B credit union will target Long Island healthcare companies, professional service firms, wholesalers and distributors, and not-for-profits. Comprised of three teams, the Business Banking Group’ s mission is to continue helping Long Island’s business grow and thrive. 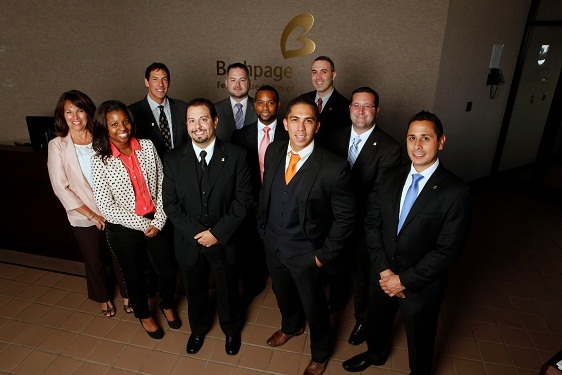 Bethpage Federal Credit Union created a new division that will stretch across Nassau and Suffolk counties in New York to help small businesses launch and grow.